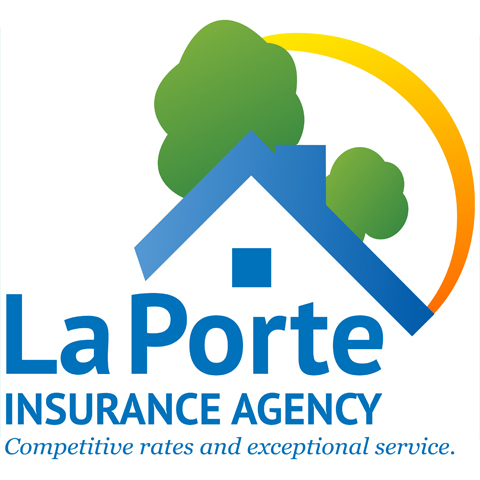 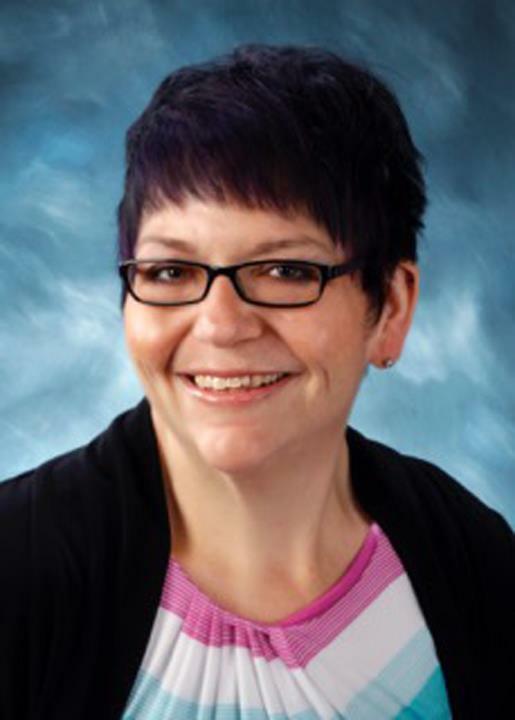 La Porte Insurance Agency, in La Porte, IN, is the area's leading insurance agency serving La Porte since 1897. 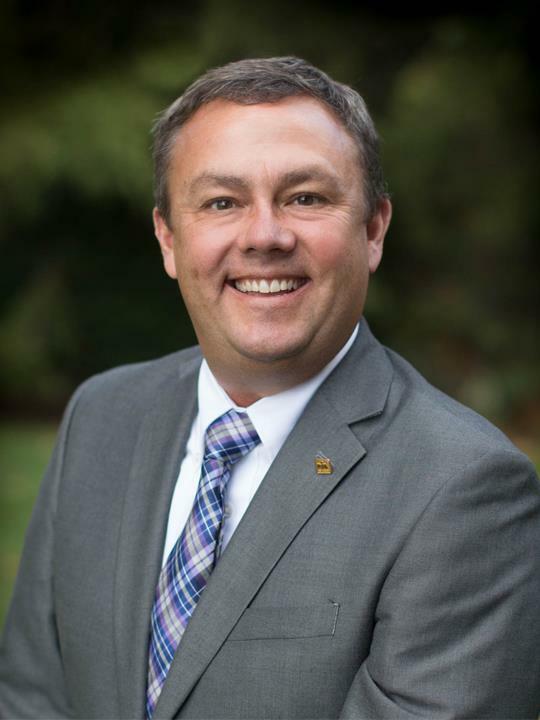 We specialize in home insurance, auto, farm, crop insurance and more. 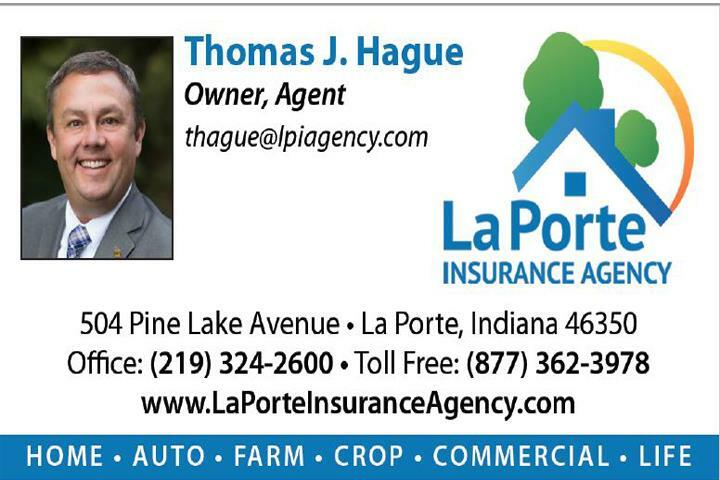 For all your insurance needs, contact La Porte Insurance Agency, in La Porte.